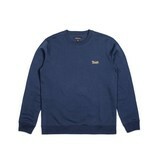 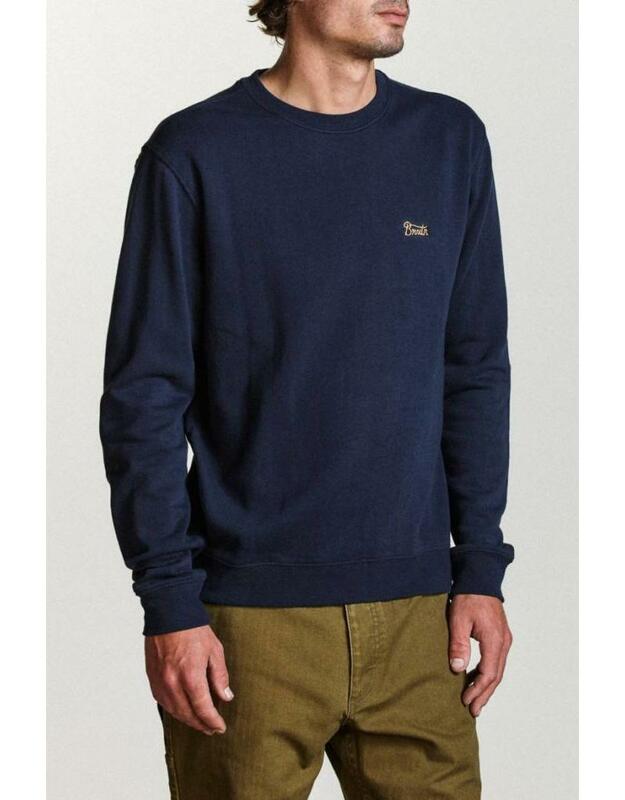 The Brixton Potrero Crew Neck Fleece in Navy. 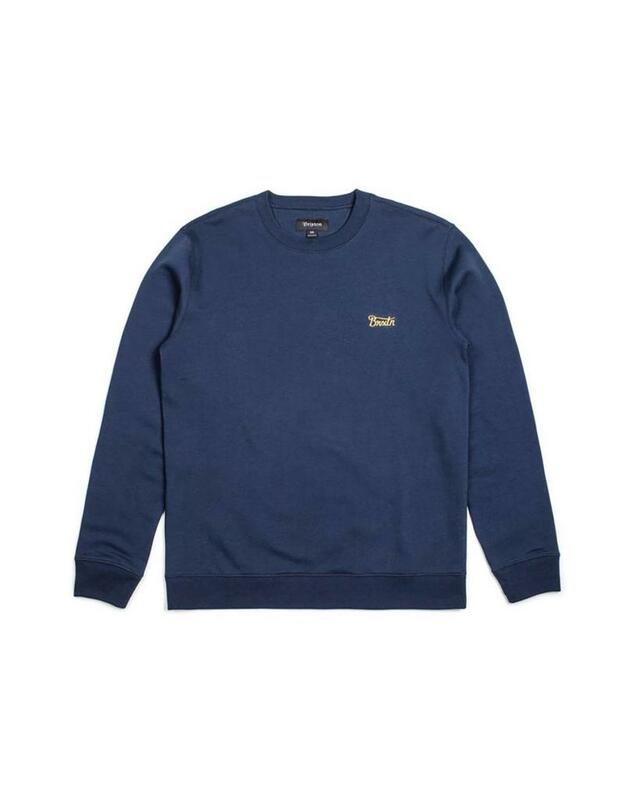 This is a 250g premium crewneck fleece with a great fit. 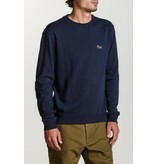 The Potrero crew features a small screen on the front and large screen on the back.